February is the month of love. We want you to join us on our Social Media for the chance to share the love and win your best friend an amazing six month Glossybox Subscription. GLOSSYBOX is the UK’s number 1 beauty subscription service. Who wouldn’t want five new beauty products arriving on their doorstep every month? Random Acts of Kindness week runs from the 12th -18th of February this year. The Random Acts of Kindness Foundation are a non-profit foundation that believes in spreading kindness throughout schools, communities and homes. The foundation believes in the power of kindness to change the way people see and experience the world. Follow the hashtag #RAKWeek2017 on Social Media to find out more. For your chance to win and take part in a #RandomActofKindness this month, head over to our Facebook or Twitter between the 13th -27th of February. Ensure you follow the instructions in the post carefully. 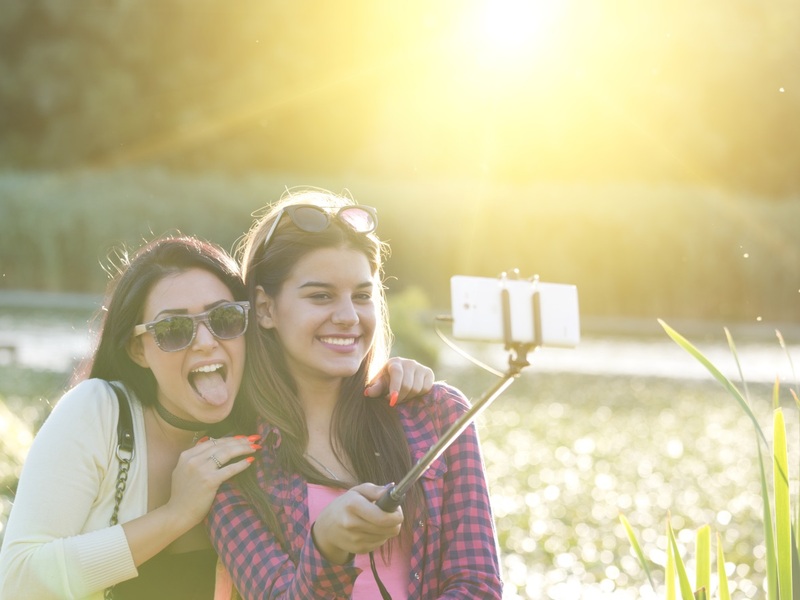 We want you to tag in your best friend and share photo of you together to be in with the chance to win. Good luck and keep an eye out for more competitions and chances to win by ‘liking’ our page on Facebook and giving us a follow on Twitter.